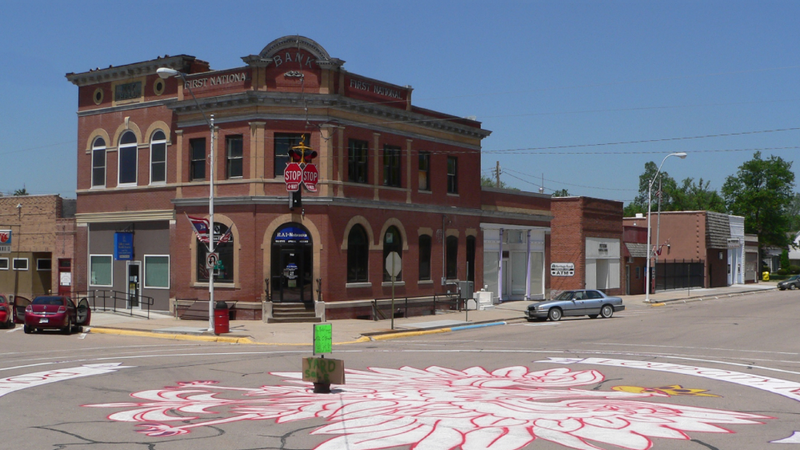 Loup City, Nebraska is experimenting with new ways to attract people and grow their population. Over the last century, small towns in America have experienced rapid outmigration. Government officials of small towns are looking for ways to innovate and bring young people back. Incentives like free land, cash grants, and tuition reimbursement are out there for new homebuyers. 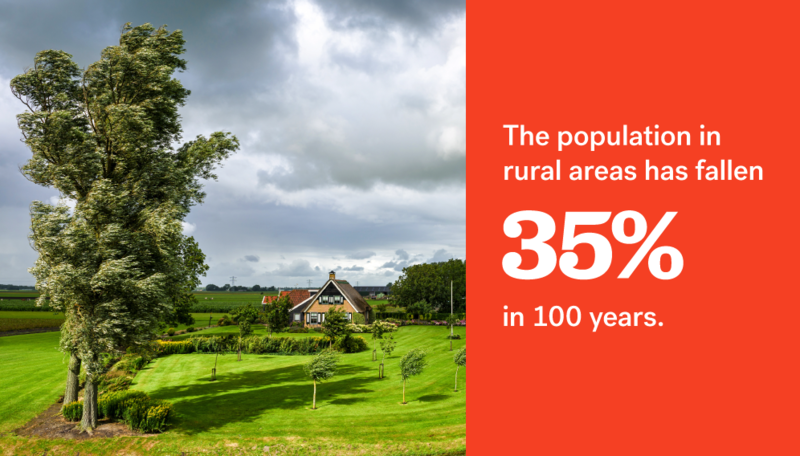 Though a flood of people have left rural America over the last century—54 percent of our citizens were living in small towns in 1910, a mere 19 percent do today—less-populated parts of the country are working creatively to stem the tide of depopulation. Through innovative incentive programs, government officials in rural states like Nebraska and Minnesota (as well as bigger cities like New Haven, Connecticut) are breathing new life into their communities. Here’s a look at how small towns are experimenting with giving away land, reimbursing tuition, and are compelling buyers to move to towns that could use an economic boost. Once a bustling agriculture and manufacturing town, Loup City, Nebraska’s population has been in a tailspin since World War II. 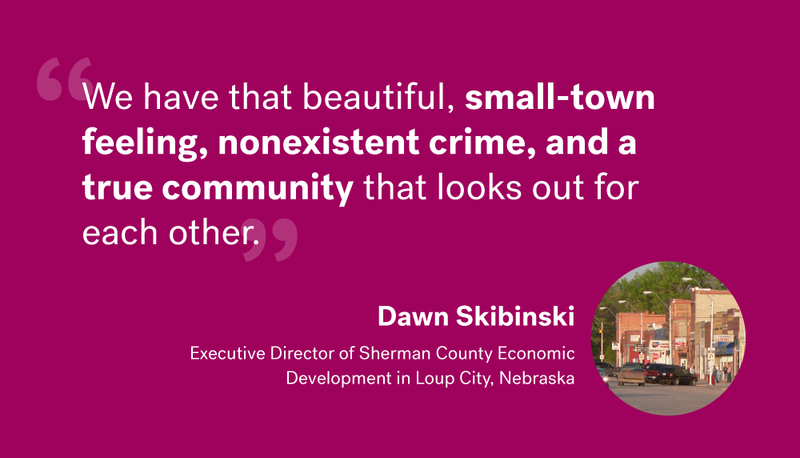 Just 1,000 residents call the charming city smack-dab in the center of the state home, but if Dawn Skibinski, executive director of Sherman County Economic Development, has anything to with it, that number is going to shoot up. Camden, Maine. A New England town whose motto fits with its natural allure: “Where the Mountains Meet the Sea.” It’s a charming little village where an entrepreneur can score free property—as in any available lot in town. The only catch is that the business owner must hire at least 24 locals and their industry must be environmentally friendly. 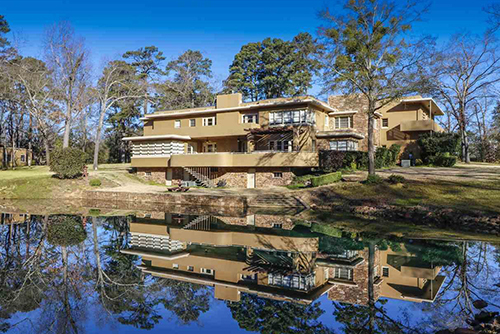 Another incentive option for small towns looking to lure new residents? Cold, hard cash. 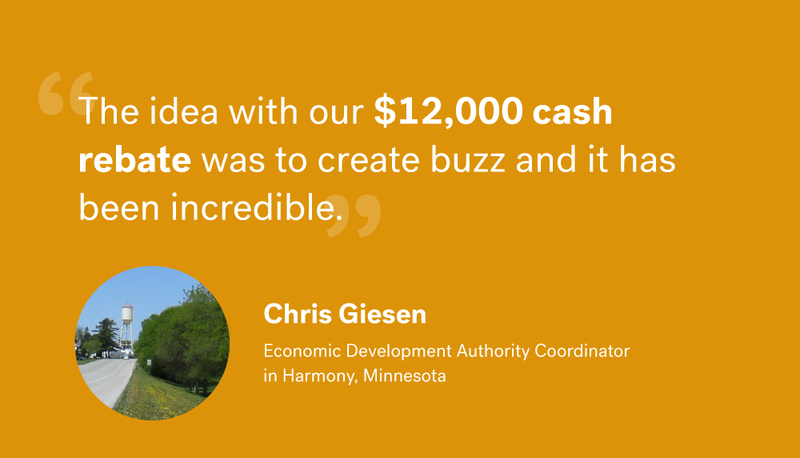 The community of Harmony, Minnesota, does just that, through grants from its Economic Development Authority, offering up to $12,000 to anyone who builds a new home in the town. New Haven, Connecticut. Most well-known as the home to Yale University, New Haven is relatively economically depressed outside of the prestigious college’s ivy-covered walls. To fix it, the town has a program that grants up to $10,000, interest-free, for a down payment or closing costs on a new home. Even better? City employees, teachers, firefighters, police officers, and members of the military are eligible for an additional $2,500, and New Haven also grants forgivable loans up to $30,000 to homeowners who want to make energy-saving upgrades. Once a bustling manufacturing center and destination for honeymooners, the mid-size town of Niagara Falls, New York, has fallen on hard times and steadily declining population. The city of about 50,000 on the border of New York State and Canada has come up with a clever plan to draw and maintain younger residents—tuition reimbursements. The catch? In exchange for $7,000 worth of student-loan repayment over the course of two years, recent college graduates must agree to rent or buy a residence near the town’s depressed Main Street. 73 counties in Kansas. The state of Kansas is working to draw new residents to low-population counties in its Rural Opportunity Zones (ROZ). Those who move to one of the 73 counties that offer student-loan repayment are eligible for up to $3,000 per year towards their debt, for a generous maximum of $15,000. 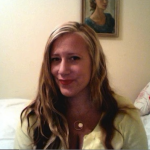 Wondering what moving to a small town like these might be like? Read all about New Richland, Minnesota’s free land deal and the people who have taken advantage of it. Which incentive would make you move someplace you’ve never considered? Tell us in the comments below. 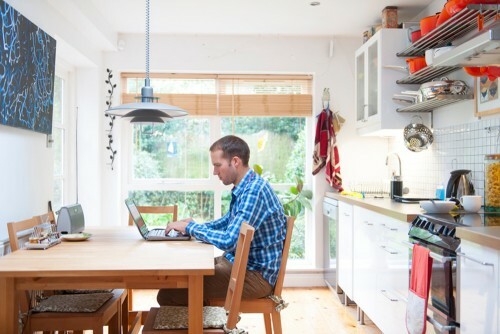 Here’s proof that you don’t have to sacrifice space to stay within budget. 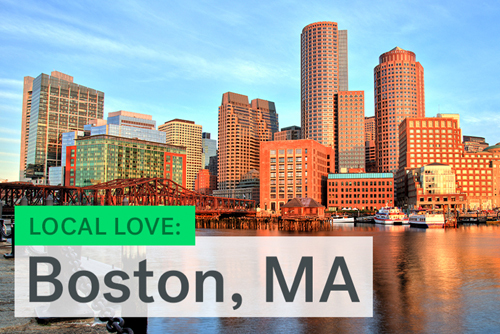 Considering a move to Boston? See what locals have to say about what makes their city great. Looking to get a leg up on the housing market? 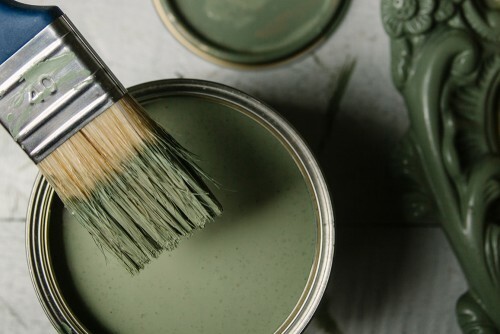 These easy upgrades can make your home more appealing to buyers.